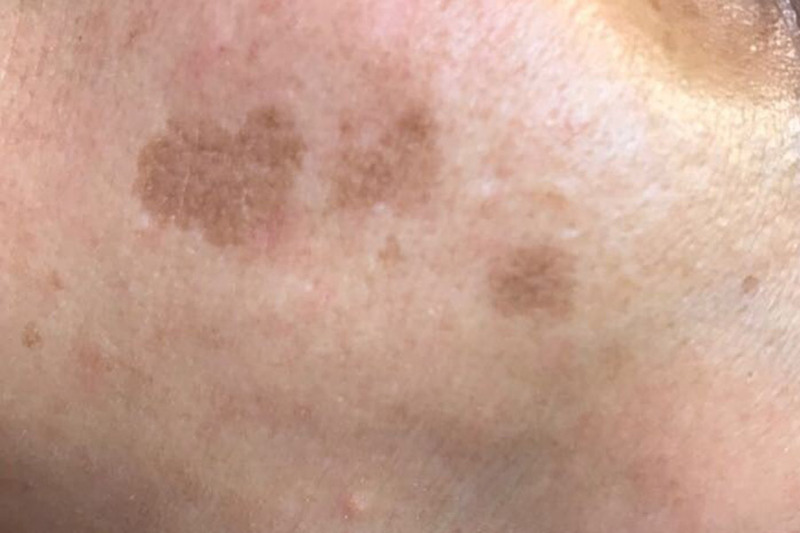 Age spots, often referred to as liver spots, are usually singular hyperpigmented brown spots which can become darker with UV exposure and age. They can be found anywhere on the body, but are more commonly found on the face, chest, back and hands. Age or liver spots are mainly caused by the skin ageing and by over exposure to UV or sunlight. What treatments for age or liver spots are available? At Eden Skin Clinic we offer a variety of treatments for age or liver spots. Why not book a consultation with one of our skincare specialists who will examine your skin, answer your questions and recommend the right course of treatment for you. Suffering from ageing hands? Read more about what the causes are and how we can help here.